A big dose of fun, every morning! Talking Health and Fitness with Central Alberta's own Drew Taddia of True Form Life every Sunday at 8:00pm. 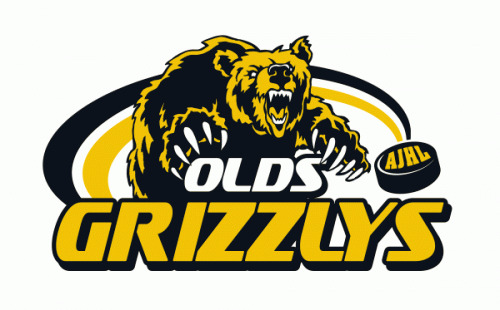 The Official Voice of your Olds Grizzlys! Live Play by Play of the Mountain View Colts and the HJHL!